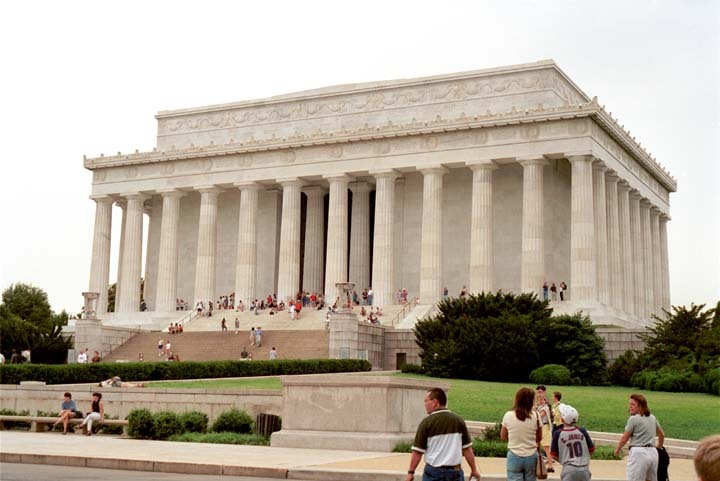 At the end of the Mall is the Lincoln Memorial. On one wall is inscribed the Gettysburg Address. 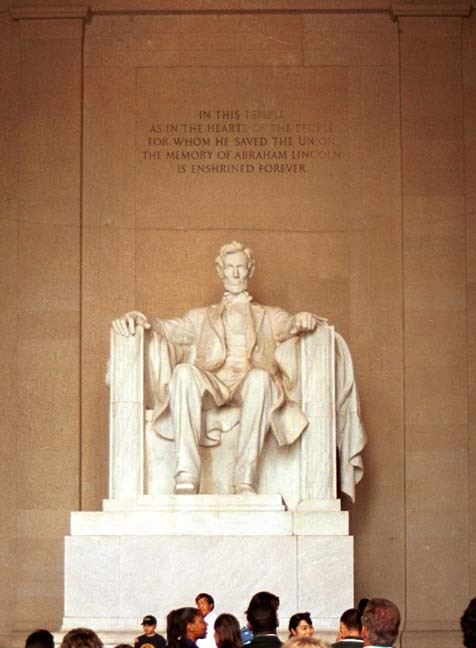 On the facing wall is inscribed the Second Inaugural Address. 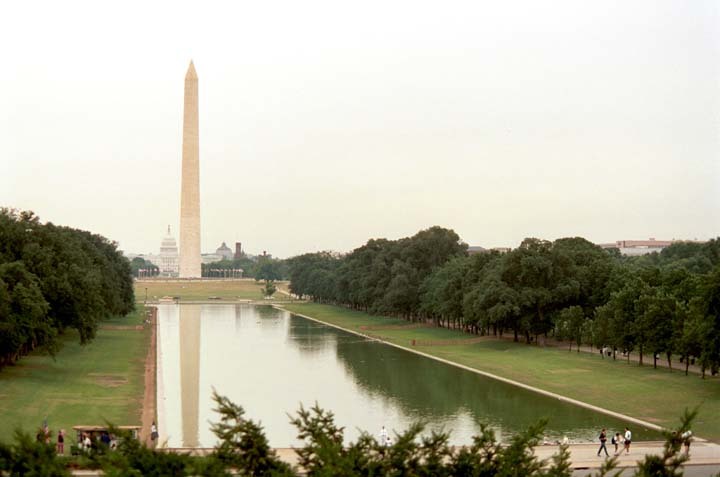 The view from the Lincoln Memorial down the reflecting pool, to the Washington Monument and beyond, the Capitol. 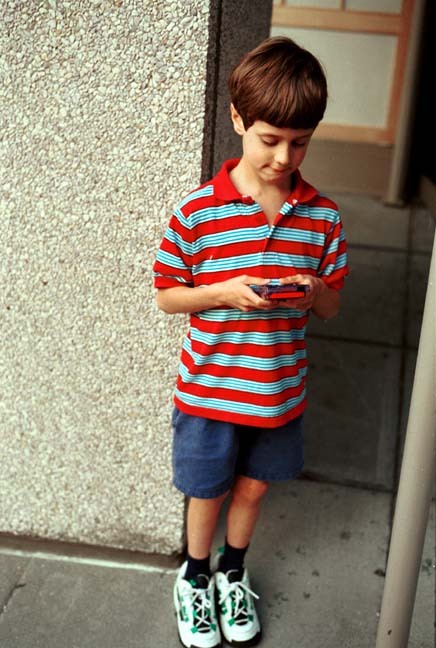 When he had a little spare time, Thomas played Pokemon Red.